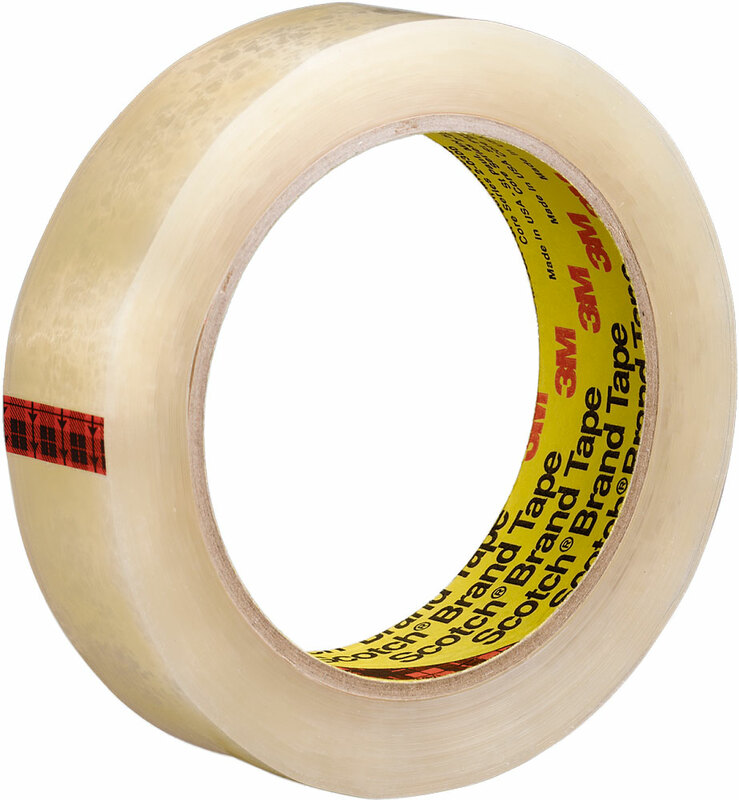 3m 600 Tape features Clear Paklon film with acrylic adhesive. Highly transparent and long aging without yellowing. Excellent for various inner-pack applications. Scotch 600 Transparent Tape removes cleanly from fabric without leaving residue. Good dispensing properties. 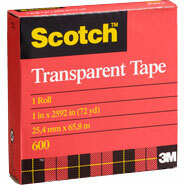 Scotch Premium Transparent Film Tape 600 Clear.